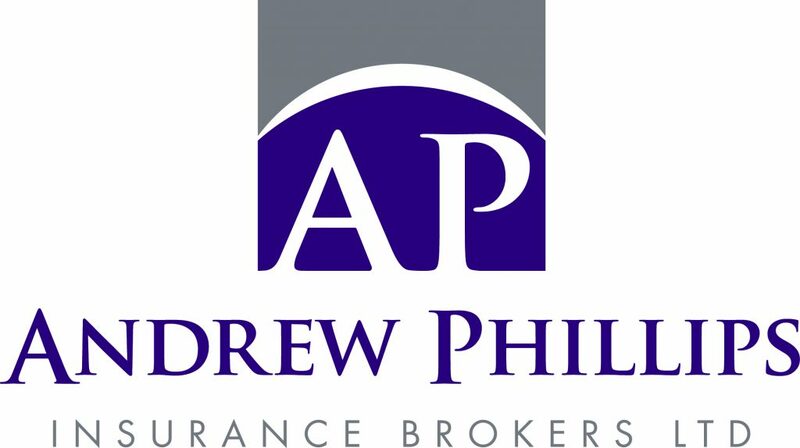 Bespoke insurance arrangements tailored to the needs of your business. We can help most business types including property owners, retail, service, professional, manufacture and wholesale. Very experienced in the medical sector, including supply, manufacture and treatment. Examples include fertility clinics, MRI and ultrasound centres, surgeries, clinics and medical equipment suppliers. Free advice regarding existing arrangements. Property, liability, fleet medical malpractice and professional indemnity insurance. Home insurance for high value properties and contents.